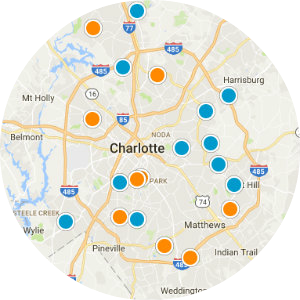 Piper Glen Estates in North Carolina is one of the most beautiful neighborhoods a new homebuyer can consider when looking in south Charlotte. Greenery like grass, shrubs, and mature tall trees line the neighborhood and help paint a natural, peaceful picture of each house for sale. Homeowners can walk and drive alongside the creeks that are scattered throughout the safe, gated community. Homeowners in Piper Glen have access to some fantastic entertainment options. Members of the TPC Piper Glen club who fancy themselves golf buffs can swing their clubs at the 18-hole championship golf course which the famous golfer, Arnold Palmer, designed. The club also offers residents swim lessons, fitness classes, and a "first-class" tennis experience. Members' children are included in the club's festivities like junior chef cooking classes and family nights. 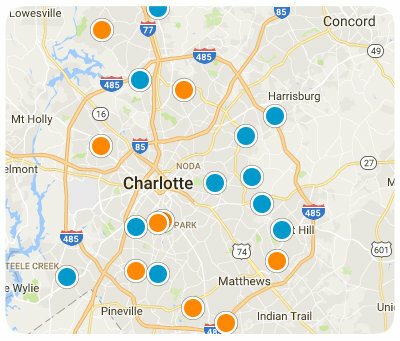 Minutes away from Uptown Charlotte, residents have the city at their fingertips. Homeowners can dine at the club cantina, or they can head to Stonecrest at Piper Glen which has retail, restaurants, and an IMAX movie theater. Piper Glen Estates is home to the huge Colonel Francis Park which is amassed of 265 acres. Homebuyers can join in on the fun being had at the park by playing soccer in the vast green fields, participating in a pick-up game of basketball at one of the courts, taking up kayaking or canoeing in the lake, or just relaxing while the kids play on one of the playgrounds. Some of the schools admitting students from Piper Glen are Mcalpine Elementary School, South Charlotte Middle School, and South Mecklenburg High School. Homeowners in this suburb are very community oriented, maintaining a safe and friendly environment; neighbors gather for block parties where music and food bring friends together, and holiday celebrations. Affluent homebuyers looking for single-family homes in Piper Glen Estates will be thrilled with the stunning architecture in the area. 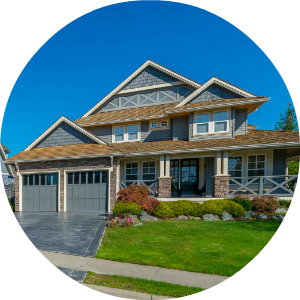 Homes for sale here are structurally well-built and aesthetically beautiful. Buyers can discover homes with more than 7,000 square feet available as well as luxurious amenities. 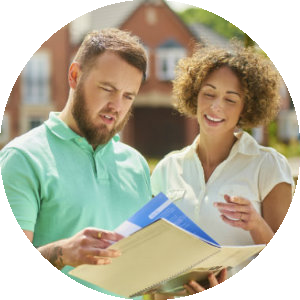 If you are interested in buying a home in Piper Glen Estates, North Carolina, please contact us today. Listing courtesy of Glen Alford Realty LLC.